These rooms are designed exclusively for “Over 18s”, for a sublime experience in the most private of settings. Two spectacular Garden Villas with unique design and maximum comfort, each covering an area of 300 m² The structures standout for their privacy and space, offering guests a pleasant atmosphere in a paradisiacal environment. 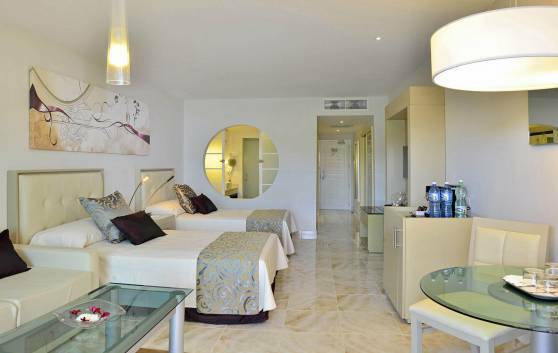 Surrounded by peace and tranquility, these 344 magnificent Suites (40 m²) are comfortable and flooded with light. Located on the 1st and 2nd floors with garden view. 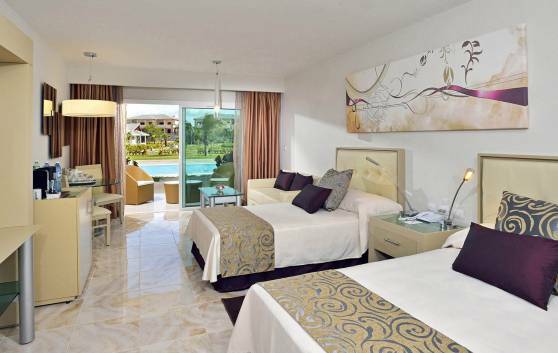 Comfort, tranquility and good taste characterize these 96 superb suites (40 m²). Extremely comfortable, bright and private with the sea as a magnificent backdrop. Located on the 2nd and 3rd floors of the bungalows, you can rejoice in the views of the gardens surrounding the pool and the sophisticated Suites measuring 57.87 m². 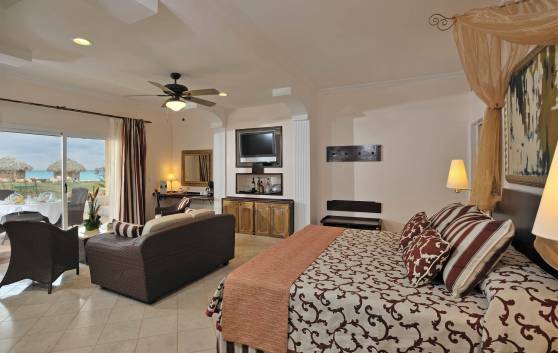 These rooms are the perfect place for enjoying luxury as a family. Surrounded by Caribbean flora and relaxing spots, the ground floor of the bungalows accommodates charming rooms with views and direct access to the pool. With an area of 57.87 m², they are glamorously decorated and designed to create a restful environment. To escape from stress and deadlines, the ground floor boasts wonderful Suites, finished with subtle touches and extensive spaces. 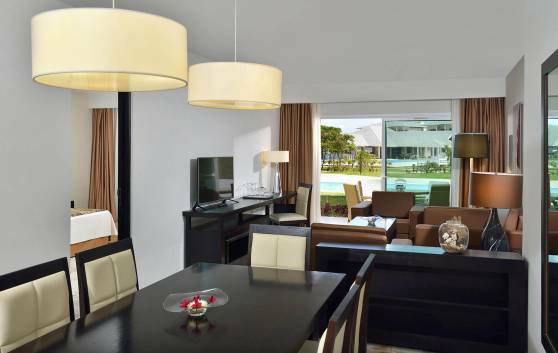 The rooms measuring 113.2 m² with views of the gardens and the pool are designed to please every member of your family. 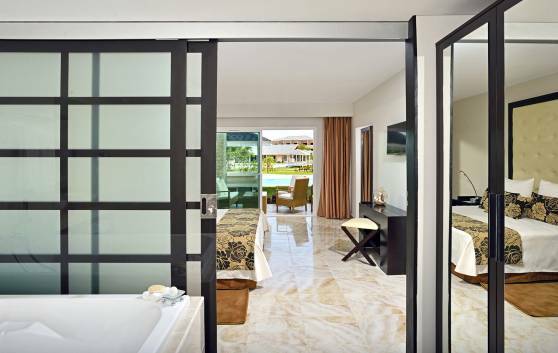 Comfort, glamour, spacious rooms measuring 171.3 m² located on the ground floor, views of the pool and exclusive designs, characterise the Master Suites, ideal for relaxing and enjoying some unforgettable holiday experiences. These rooms are located in the Royal Service area of the hotel, designed exclusively for “Over 18s”, for a sublime experience in the most private of settings. 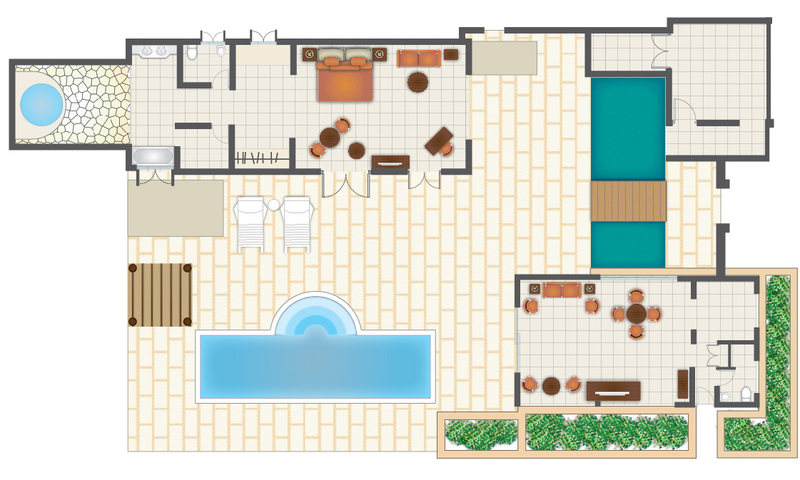 A beautiful decor distinguishes each of these 48 wonderful new Suites (83.26 m²). 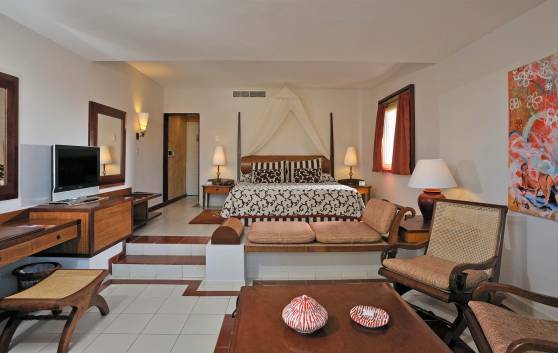 Comfortable, spacious and cozy, the Suites offers guests magnificent views of the stunning natural environment. These rooms are located in the Royal Service area of the hotel, designed exclusively for “Over 18s”, for a sublime experience in the most private of settings. 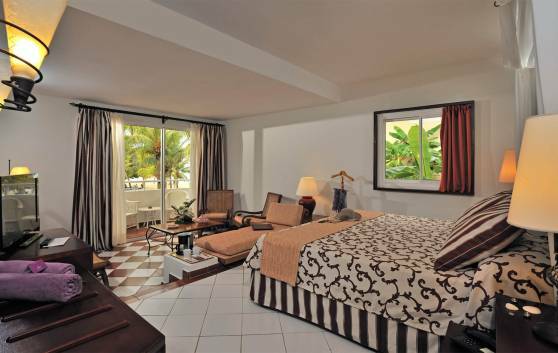 These 26 magnificent suites (83.26 m²) are located on the ground level and on the upper floors, all with ocean view. Spacious, with utmost comfort and privacy. Their original decoration has not overlooked a single detail. These rooms are located in the Royal Service area of the hotel, designed exclusively for “Over 18s”, for a sublime experience in the most private of settings. 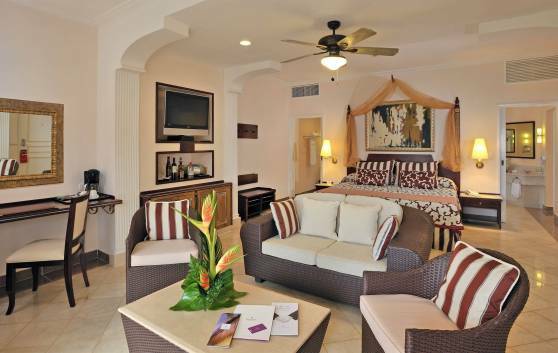 These 6 stunning Suites, located on the ground floor, have been especially designed for romance and love. Maximum comfort, highly spacious (83.26 m²) and total privacy. 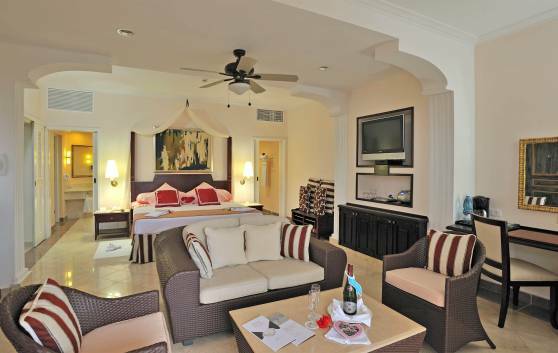 The Suites excel for their beautiful romantic decoration.